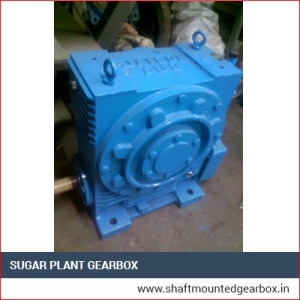 Our Sugar Plant Gearbox is highly demanded in the market because of their excellent functionality and compatibility with different machineries used in the sugar plant. 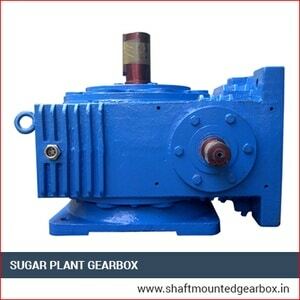 We manufacture them with supreme quality raw materials. We only employ state-of-the-art technology to manufacture them. We always stick to maintaining the quality norms of the industry. 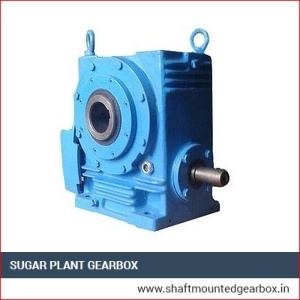 These are sturdy and durable, corrosion resistant and offer optimum performance due to their precise design.They are effortless to install and perfect for deriving high variability of torque as well as wide-ranging RPM.They call for low maintenance. They are very energy-efficient. We offer them in diverse specifications at rational prices.